Booklist says: "Lanagan’s latest collection is as lovely, enigmatic, and eye-opening as you’d expect, with each story dropping readers into deep waters from which they must paddle and orient themselves. ... [S]ome will balk at the heavy lifting required to make sense of some of it. For those who love paying close attention, of course, this pays off handsomely." 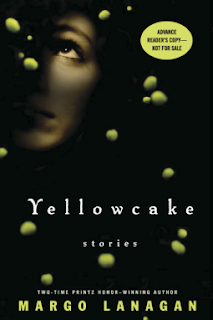 VOYA says: "After two phenomenally impressive novels, Lanagan returns with another exquisite entry in her series of color-coordinated short story collections...As always, Lanagan’s prose is challenging and rewarding in equal measure, creating resonances that most writers can only dream of; and her characters and situations seethe with emotional power. Every story repays close and careful reading and rereading." Poet Tim Sinclair tagged me to go in this Next Big Thing chain-meme-promotional-thingy, so here I am. Unfortunately, at the moment my next big thing is so far off it'd be unwise for me to talk about it for fear of talking it away, and by the time it came around you would have well forgotten about it, so I'm just going to talk about the selkie book, which came out in Australia and the UK in February 2012, and in the US in September. Also, I know I'm supposed to tag 5 other people, but I've only managed to organise one—but she's an excellent taggee! It's Elizabeth Knox, author of the stunning The Vintner's Luck and the completely absorbing and wonderful Dreamhunter Duet—and she'll be answering these ten questions about her brilliant new book in mid-January. 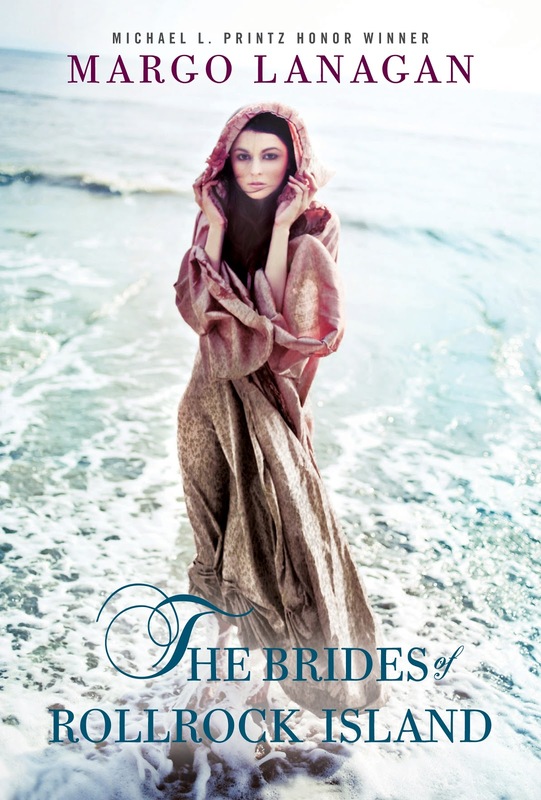 In the US and the UK, it’s called The Brides of Rollrock Island, but in Australia, it’s known as Sea Hearts, after the creatures the boys of Rollrock Island collect on the beach, to give their selkie mothers a taste of home. I’d always thought I would write a version of a traditional selkie story one day. It’s just my kind of thing: animal transformations, bad weather, misery and betrayal, all wrapped up in a seaweed blanket and tied with a magical bow. It’s literary fantasy, and it’s published as Young Adult, but it sits pretty high in the YA age range. A smart worldly-wise twelve year old could probably still get something out of it, but I’d recommend it for readers aged 15+. Oh gee, this is really hard. I’m thinking Pauline Collins would do an excellent Misskaella in her prime and old age. Elly Jackson could either be the young Misskaella or Lory Severner—I know she’s a musician, but she’s the daughter of an actor; she could pull it off. For the male leads, Gerard Butler for Dominic Mallett and James McAvoy for Daniel, I reckon. This is going entirely on the looks; I haven’t seen either of these fellows in anything. Can they do moody and understated, do you think? Unhappy witch-let Misskaella taps into her family’s ancient powers to beguile every man in the village with beautiful women from the sea—who will break the spell? 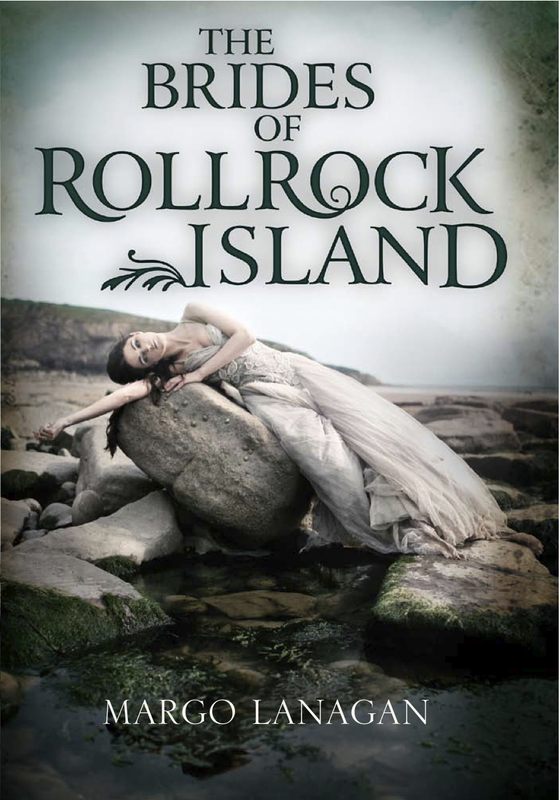 My agent Jill Grinberg sold Sea Hearts/The Brides of Rollrock Island to Allen & Unwin in Australia, Knopf in the US and David Fickling Books in the UK. Also to Rowohlt in Germany, where I think it will come out in 2015. The first draft was a novella, published in Keith Stevenson’s X6 anthology of novellas at the end of 2008. I wrote it in about eight weeks. I suppose the first draft of the entire novel took me about 18 months? 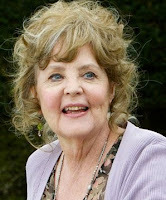 But we’re not talking full-time writing; it had to fit in with my day job, and some travel and festivalising and such. Gerard Butler as Dominic Mallett? In YA, I would snuggle it up next to The Scorpio Races by Maggie Stiefvater. In fantasy, it would sit pretty comfortably on the same shelf as Angela Carter’s The Bloody Chamber stories, and I’d like to think it wouldn’t look too ’umble and embarrassed to be cheek-by-jowl with Michael Crummey’s fabulous (in the most grounded, fishy-smelling way) Newfoundland epic, Galore. Oh, those selkies and their terrible unending yearning. Who can resist people who emerge from the sea but can never quite shed their sea-ishness? And I had questions: what did it feel like to transform from seal to person or vice versa? What did it look and smell like? Why are selkie women always so hopeless at rescuing themselves, when the solution to their miseries is so straightforward? What kind of creature prompts instantaneous love and devotion? What happens during those years that are always glossed over in the selkie stories—how do human men and selkie women rattle along together from day to day? And what about the children, an uncomfortable mixture of two creatures—what’s life like for them? The six starred reviews it’s earned in the US might dazzle them. Its inclusion on Mock-Printz reading lists might make them wonder. The longlisting for the Carnegie Medal in the UK? Well, I’m impressed. The interesting mix of ratings on Goodreads might make people want to see what they think of the book. But apart from all this, everyone’s crazy about mermaids at the moment, aren’t they? Selkie women are just to one side of mermaids. I would even argue that their marine mystique is stronger than those fish-tailed femmes'. Pick up a sea heart and see.